The Question of God: C.S. 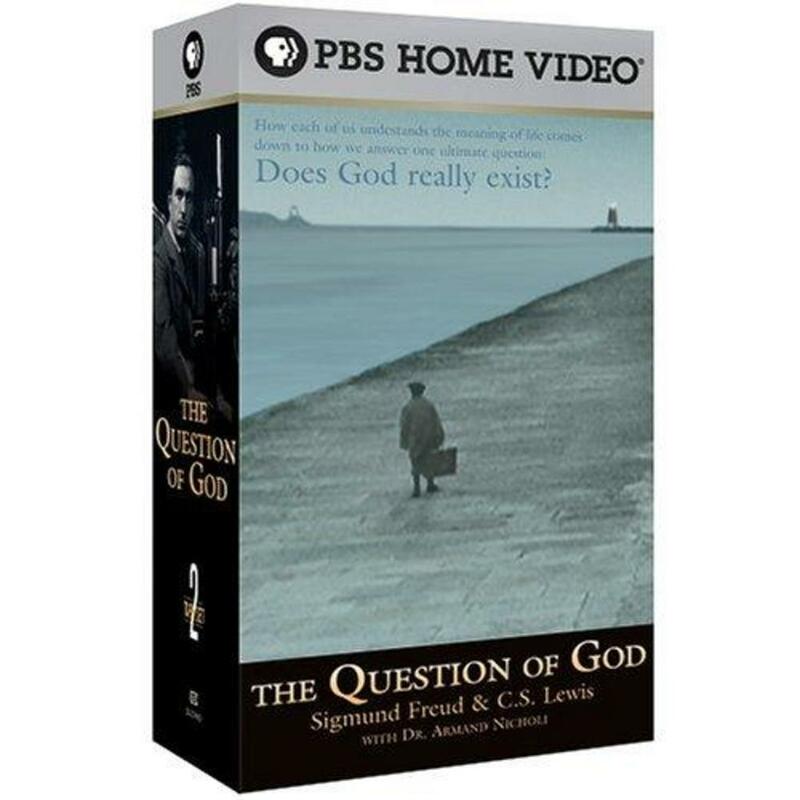 Lewis & Sigmund Freud is a four-hour series for public television that explores the fundamental philosophical and spiritual questions that face us every day. 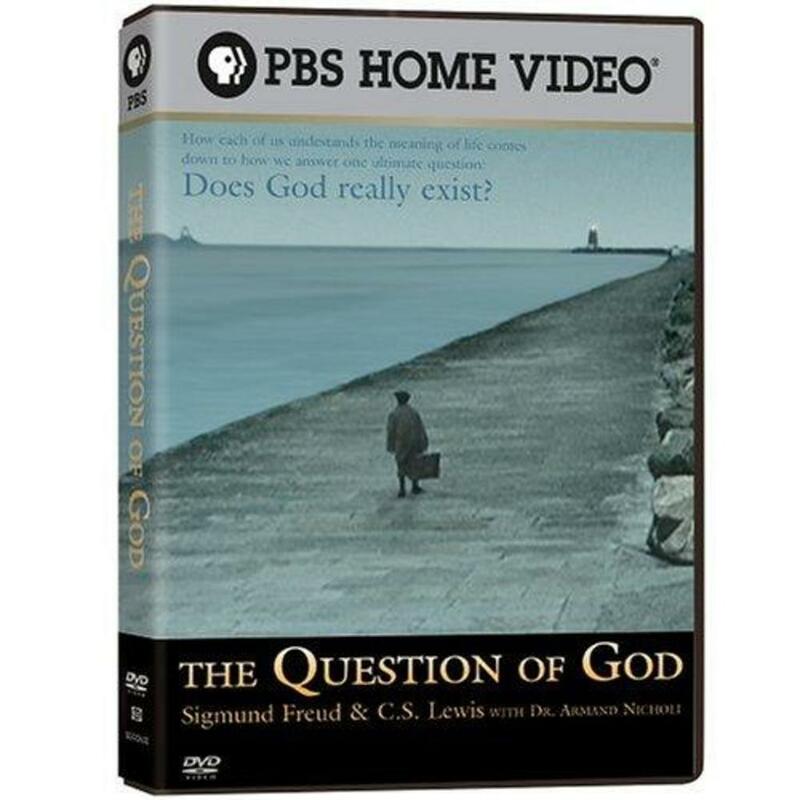 The series frames these questions in the context of the lives of C.S. Lewis and Sigmund Freud, two remarkable men with sharply divergent worldviews. 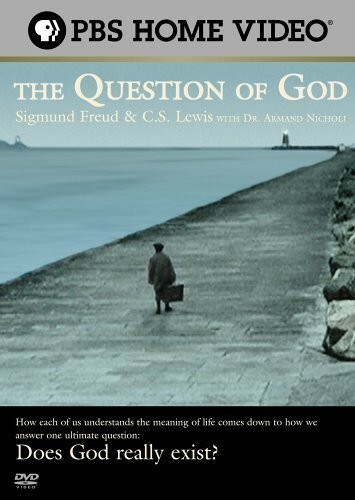 Inspired by a course taught at Harvard University by Dr. Armand Nicholi, the series challenges and inspires viewers to find their own answer to The Question of God. Regions are unavailable for this movie. 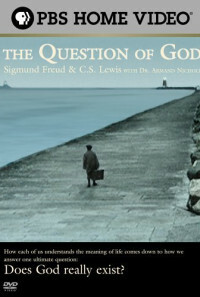 Click the "Watch on Netflix" button to find out if The Question of God: Sigmund Freud & C.S. Lewis is playing in your country.